Stage two load shedding is currently under way and will continue until eleven o’clock on Saturday night. Eskom has implemented nationwide electricity cuts for eight consecutive days to prevent the national grid from collapsing. It says its maintenance teams are working around the clock, to return generation units to the electricity system. On Friday, President Cyril Ramaphosa said Public Enterprises Minister Pravin Gordhan briefed him that one of the lines in Mozambique that supplied Eskom with power was about to go back on line. 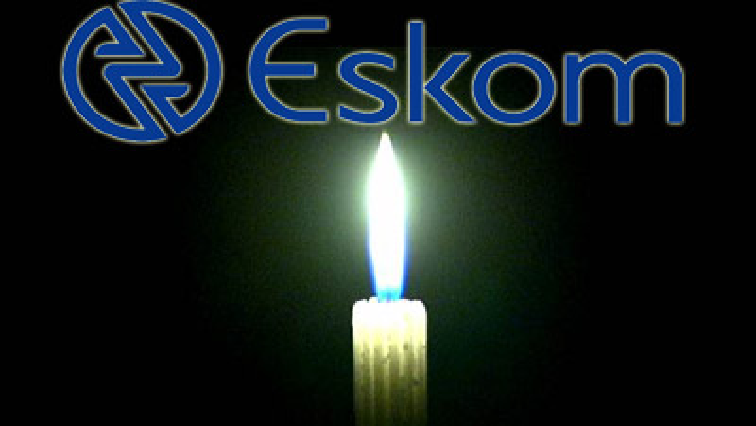 The post Eskom implements stage two load shedding appeared first on SABC News – Breaking news, special reports, world, business, sport coverage of all South African current events. Africa's news leader..